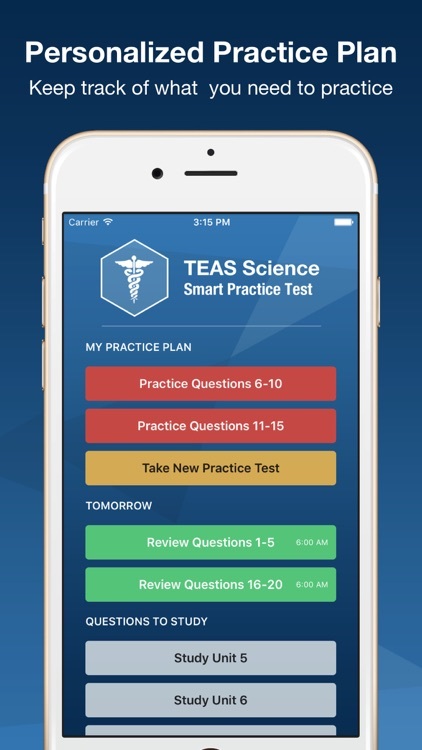 TEAS Science Smart Prep combines great content with a proven, methodical study system We are here to help ace the TEAS V Science subtest. 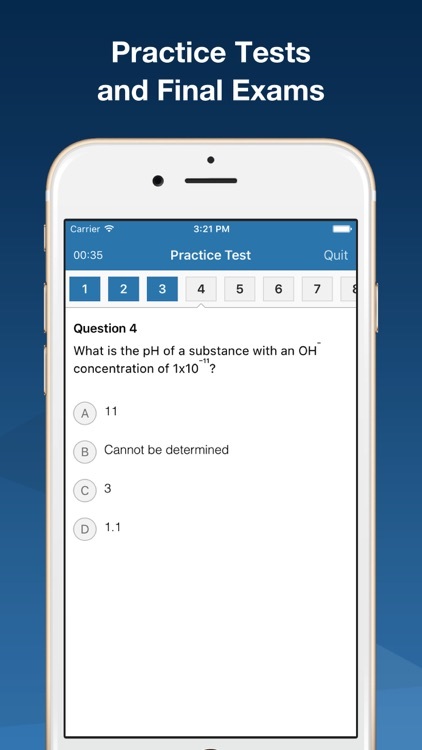 The TEAS Science subtest consists of 48 scored and has a 66 minute time limit. 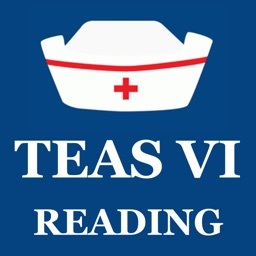 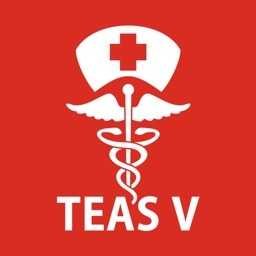 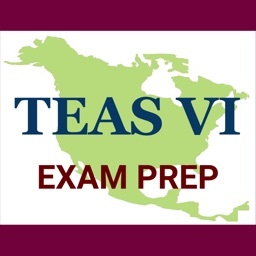 The most recent version of the exam (TEAS V) greatly expanded the science subtest. Candidates often find this section to be one of the most challenging. 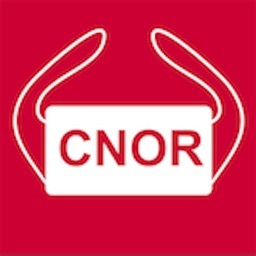 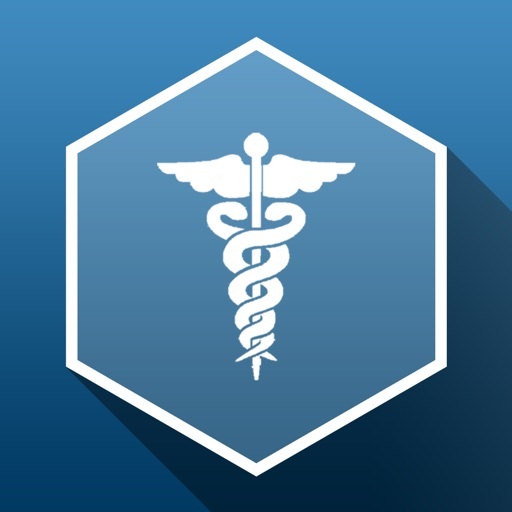 - Describe the functions of the following systems: circulatory, nervous, digestive, respiratory and immune systems. 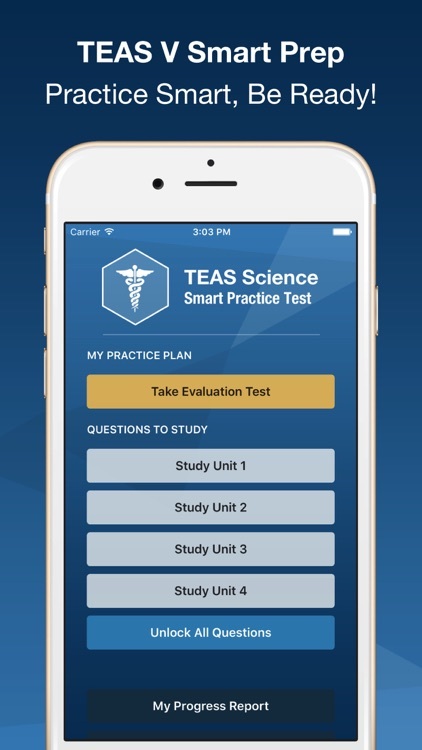 TEAS V Science Smart Prep is simple to use, and an effective way to practice for your board exam. 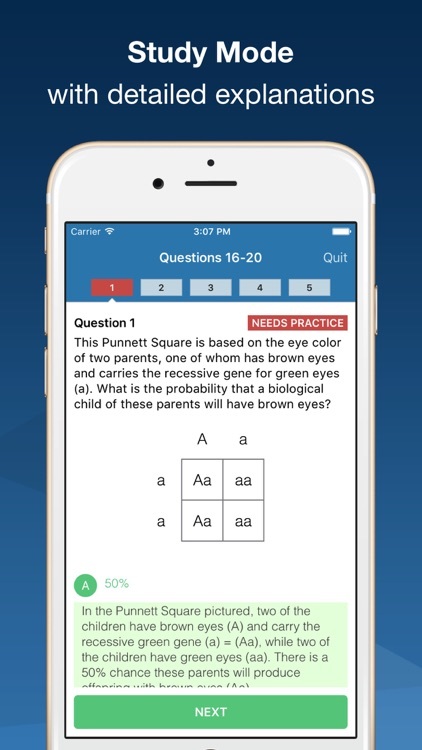 Jump Start Your Learning with Smart TEAS Today!